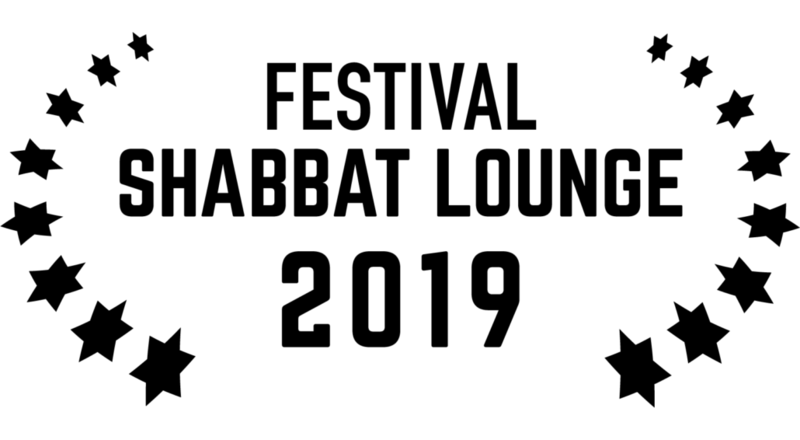 Shabbat Lounge is made possible only thanks to generous donations. Your donation today will help make possible Shabbat Hospitality at America’s premier indie Film Festival!! !